We have a lot of creative talent here. 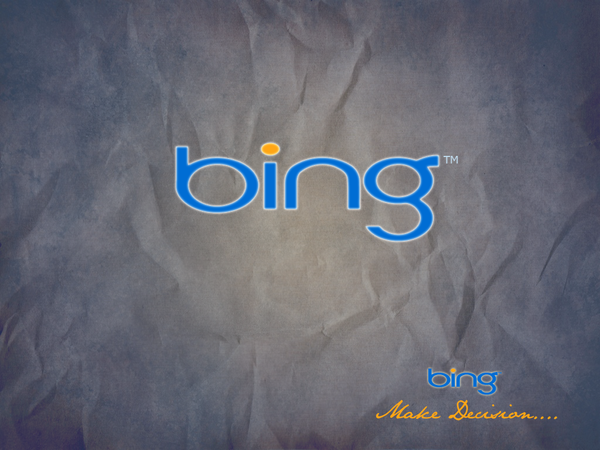 Would love to see some original Bing wallpapers here. Anyone care to create some and post here? Nice change to get fav app from TWC software pool....c'mon designers.... It's your turn now. Because I can't go a day without a Mac bash. 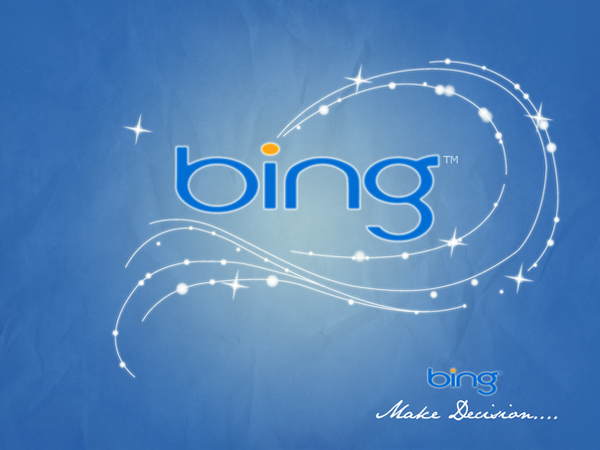 End is over, Here is Bing 6 Bing Wallpaper!!! On the Request of Our Admin i.e Anand Sir. 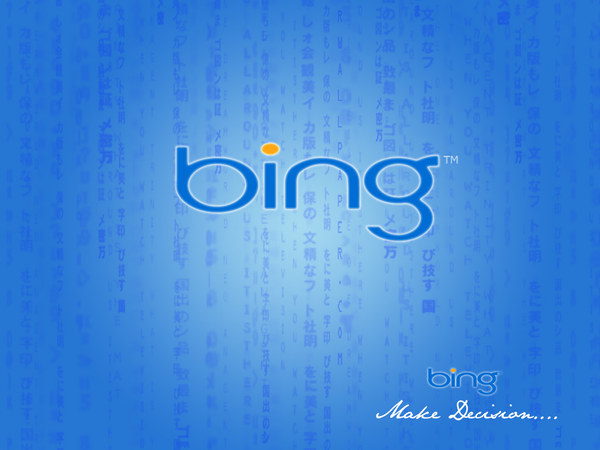 I have Created 6 Un-Official Bing Wallpapers. Click on Images to Download!!!!! Last edited by Rahul964; 15th June 2009 at 01:08. Nice wallpapers, Rajesh. Please mention the image resolution. ^^ Thanks to All, for Appreciation.